I am the co-ordinator of a computer group within the University of the Third Age (U3A). 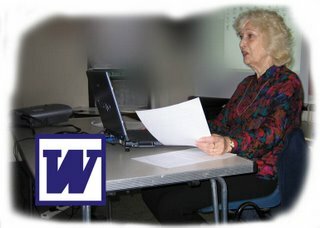 My mission is to encourage retired folk to use computers and the Internet for communication, education, creativity and general life enhancement. Carry on computing! 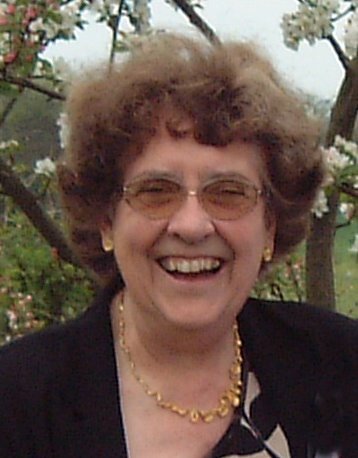 As I am now a full time carer, my computer enables me to reach out from home to communicate with others, to increase my knowledge, skills and understanding and to develop my creativity in a wide variety of ways. 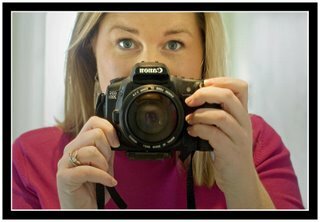 I use it for writing and editing, making original greetings cards as well as creating musical slideshows with my own photographs. I am beginning to create embroideries based on manipulated photographs, printed on silk, machine quilted and then beaded by hand. I am starting to explore the use of ICT in worship. Co-ordinating the computer group and its off shoot discussion groups is an absorbing interest and challenge. This is a Flickr badge showing public photos from wendywhitecat. Make your own badge here. Please copy this address into your favourites and ideally put an icon on your desktop. All previous posts will still be available at the old Blogger address, but all new posts will be found at Wordpress. I hope you will enjoy the new site and tell your friends about it. There will be no meeting of the Stowmarket U3A Computer Group in April as our usual day falls on the bank holiday. Unfortunately there will not be a visit either, since none of the printers that I approached are able to accommodate us. We will meet in May on 14th. as usual when Rev.Marc Kenton will tell us about Computers in Ministry. At that meeting I will be asking for "volunteers" to offer short programmes for the June Merry-go-round meeting. You have been warned! As you will have gathered my Blog has not been accessible for posting for the last month. Blogger which is part of Google has been upgraded and new names and passwords have been required for access. Although I opened a new Google account, Blogger would not recognise my name and password and whatever I did there was no means of access. Now I have found that by using the name and password on my notebook computer rather than the desktop, access is possible. I have no idea why this is. Can anyone tell me? I would prefer to use the main computer where all my goodies are stored. What can I do? Marian will be starting the advanced topics from the MS Word course on Monday next, 5th.March at Paddocks at 2.00. Topics to be covered during the next meetings are, Tables, Automatic Formatting & Styles, Document Templates, Macros and Mail Merge. New members are welcome to join the group at this point. Please let me know. 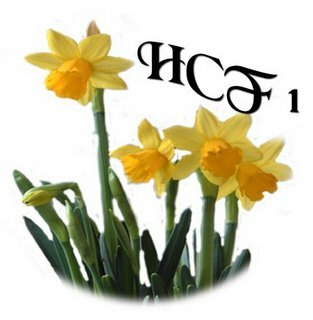 Hadleigh Computer Forum 1 meets on Monday next 5th.March. The main topic is computer and TV connections. Please come ready to share your expertise. I hope to have ProShow Gold installed by then. If you have anything to add to last month's meeting that should be possible. You never know, it might do some good! The UK Government is about to propose restrictions on photography in public places which could make street photography and documentary photography against the law. There's a petition on the Downing Street website against theGovernment's proposals to restrict the use of photography in public areas. The petition can be signed by UK citizens and residents. If you are interested in preserving the precious freedom in the UKplease sign the petition and forward this information to other people. Have you met the BBC's Computer Tutor? She may well have the answers to your questions.